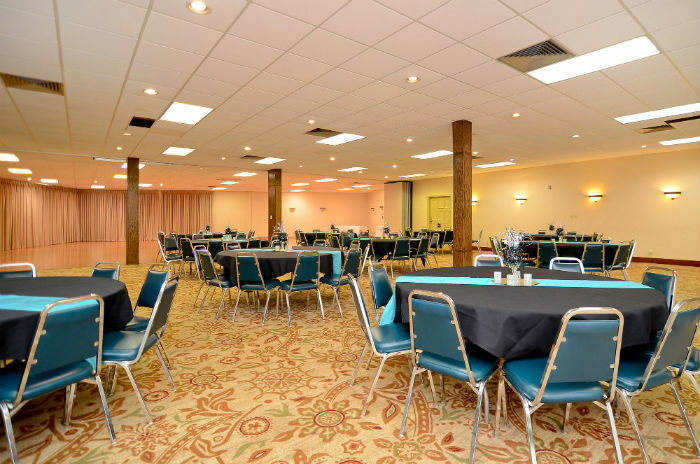 Whether it’s for a small gathering of family and friends, large business conference, civic organization, military event or wedding reception, the BEST WESTERN PLUS Lawton, Oklahoma Conference Center has the banquet facilities and the professional staff to meet your needs. Our five hotel meeting rooms can be individually arranged to meet your requirements. Our hotel meeting rooms are ideal for classes, lectures, meetings and shows for groups of up to 500 people. If you would like more information on our conference, banquet or catering services do not hesitate to call and ask to speak with a member of our sales team. - On the first floor.Can accommodate up to 60 people. 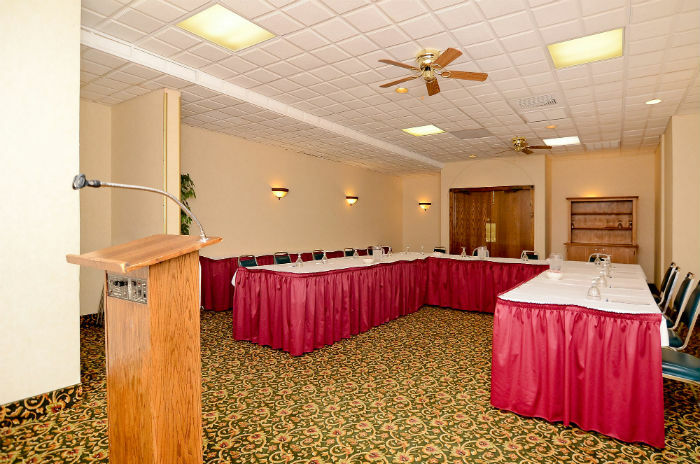 – On the second floor.Can accommodate up to 60 people. – Located inside our restaurant.Can accommodate up to 50 people. 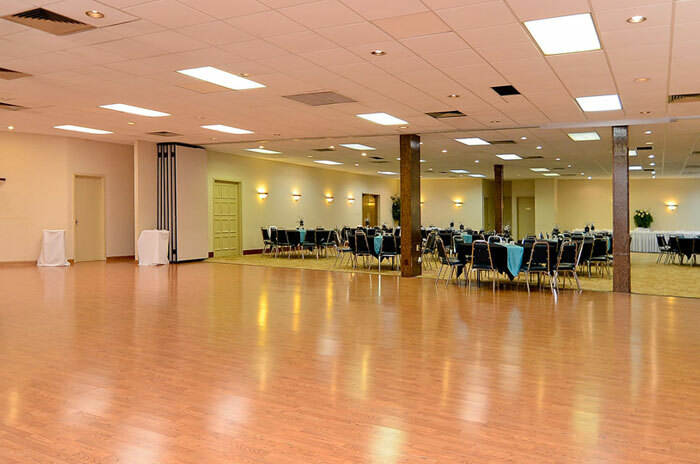 – Located upstairs.Our largest banquet space and can accommodate groups up to 500.